Estival's world: Disco ! Alone ! 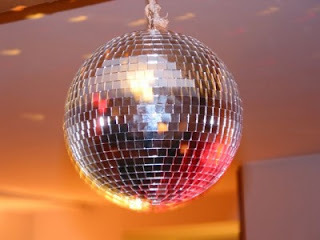 Funny to retrieve this pic, because this is really my own disco ball in my living room !